Can't decide what jacket you will need? 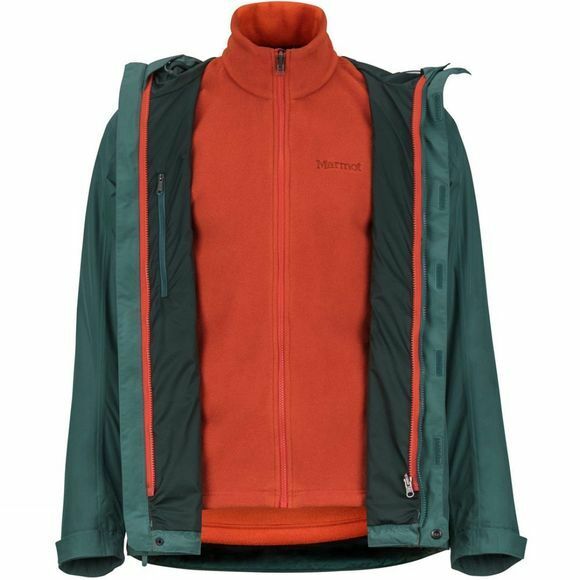 Pack the Men's Ramble Component Jacket and have three. 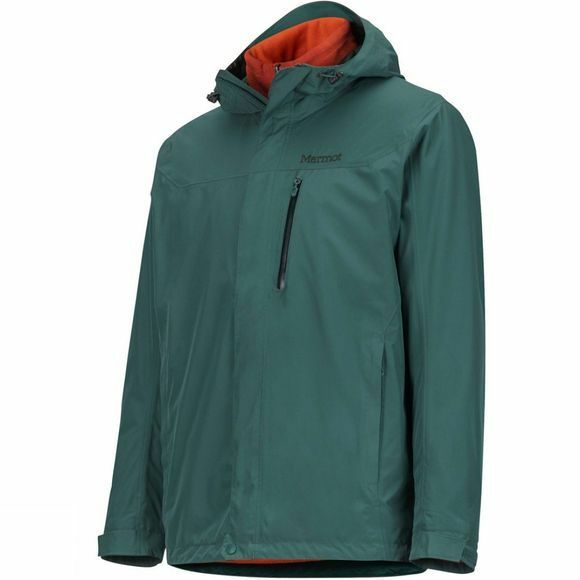 This premier component jacket combines a waterproof shell with a breathable softshell Polartec fleece inner jacket that imparts three dependable options for the weather's fickle nature.